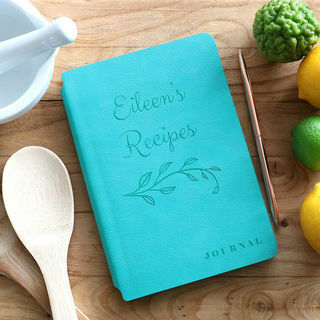 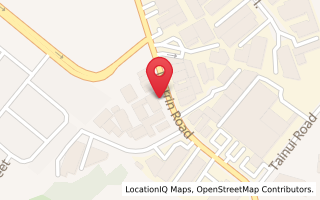 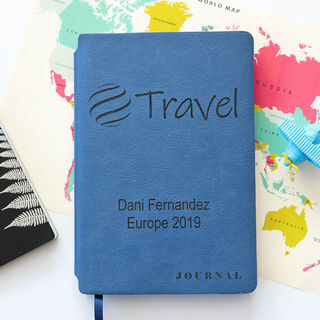 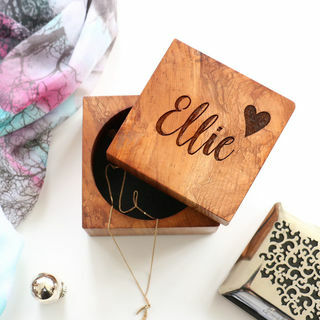 Our beautiful range of gifts are made in New Zealand & abroad. 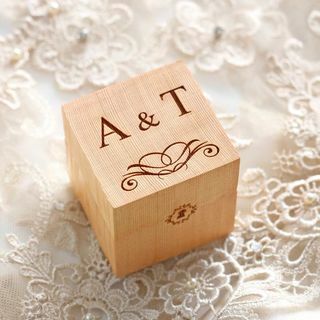 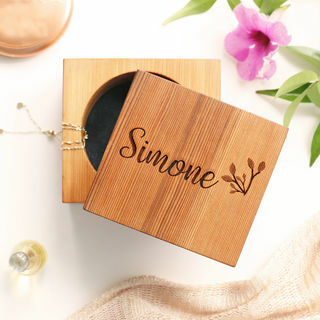 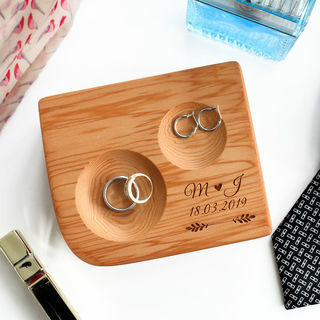 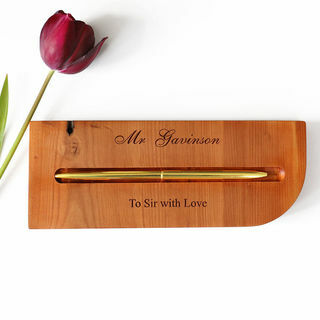 Our Gift Range includes wooden ring boxes & jewellery boxes and holders. 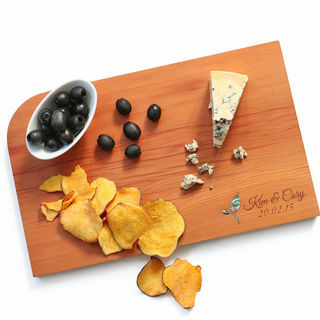 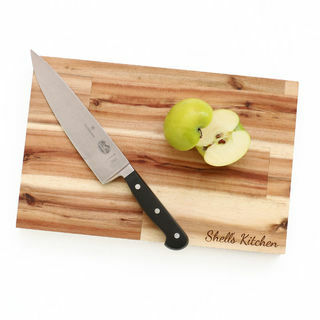 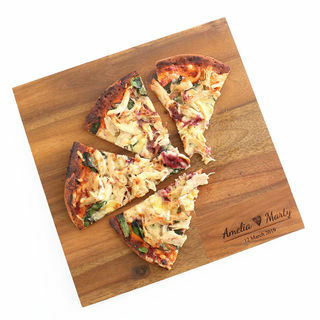 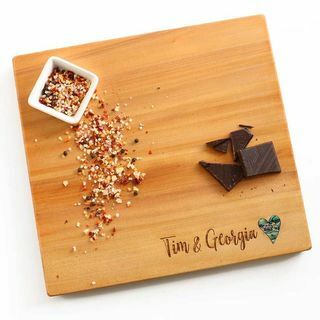 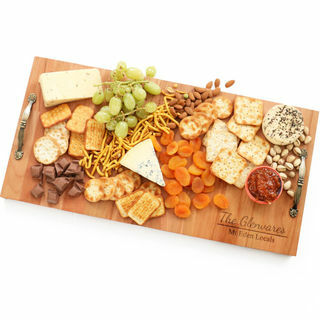 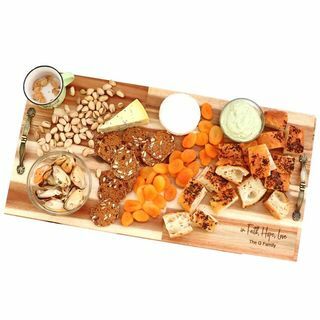 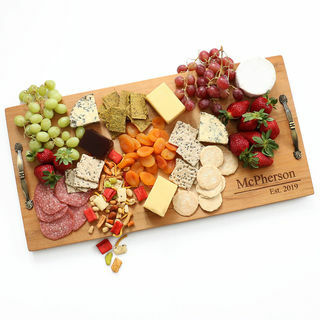 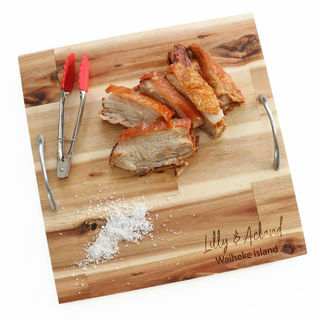 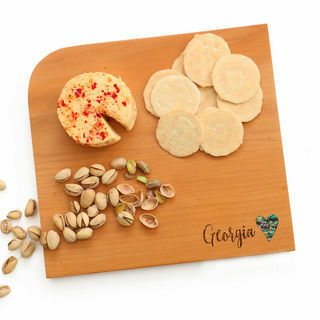 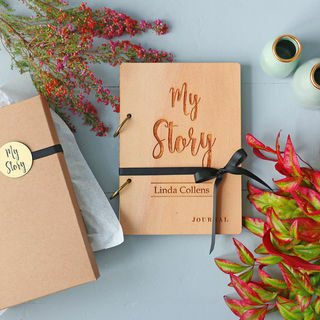 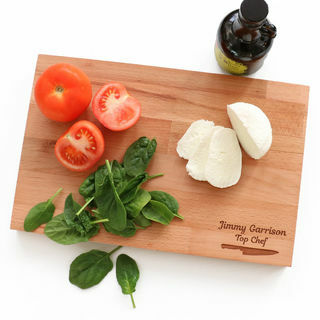 Serving Boards, Monogrammed Coasters and Personalised Gift Boxes are also some of our staples.